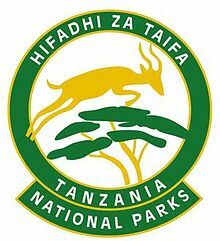 Tanzania National parks (TANAPA) is a Parastatal Organization whose mandate is to manage and regulate the use of areas designated as National Parks. The Organization currently manages sixteen National Parks which form part of larger protected ecosystems set aside to preserve Tanzania’s rich natural heritage. Note: For all re-advertised posts; previous applicants must re-apply to be considered. The qualified applicants should channel their applications through Human Resources Management System (Aruti system) using a link at the end of ythis advert also can be found on TANAPA website: http://www.tanzaniaparks.go.tz. Deadline for application of these posts is 26/11/201812.00 am.